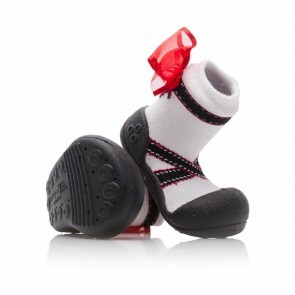 The Attipas Ballet collection lets your little ones dance like real ballerinas. 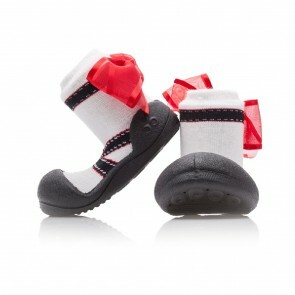 Wearing these shoes they will look and feel great, both in lovely skirts or comfy trousers. 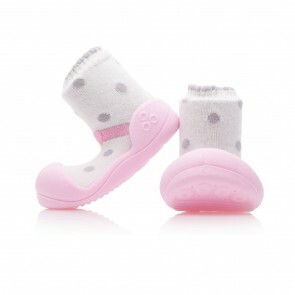 Available in pink, red and black colours to suit fashion-forward and creative kids. 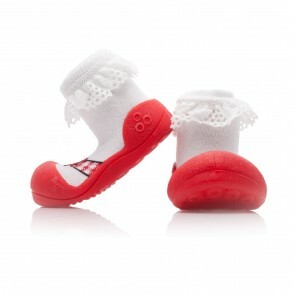 These comfortable ballet themed infant shoes are perfect for little girls who like to look good, but also appreciate comfort. 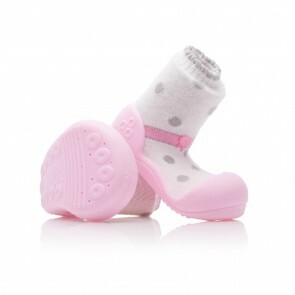 Thanks to their spacious soles, Attipas shoes offer enough space for toes to move, which is fundamental for correct motor development of your child's foot.